With a full supporting cast of west end singers and dancers. 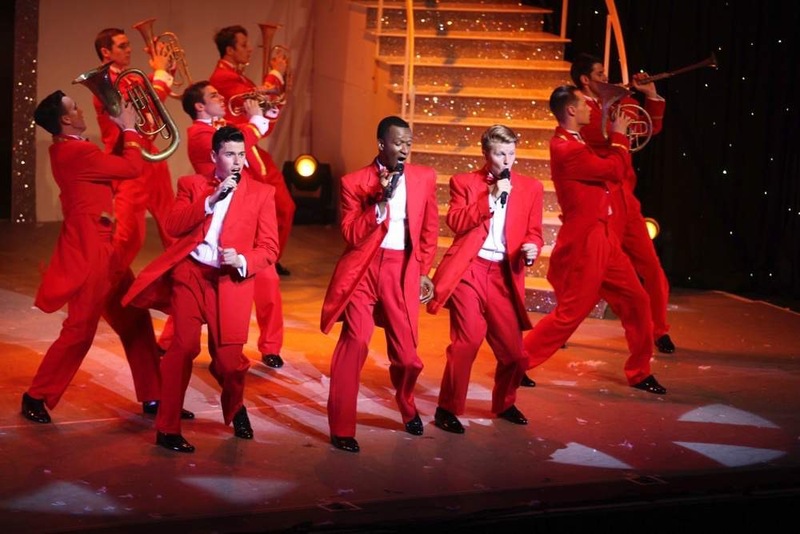 The spectacular American production of PUTTIN’ ON THE RITZ first toured the UK in 2014, where it broke box office records on its first time in front of a British audience. Since then the show has toured around the globe playing to sell out houses. PUTTIN’ ON THE RITZ takes you on a musical journey with wonderful music from three legendary composers, Cole Porter, George Gershwin and Irving Berlin. Songs in the show include Cheek to Cheek, Alexander’s Rag Time Band, Birth of the Blues, Swanee, Night and Day, I Got Rhythm, Easter Parade, and Puttin’ On The Ritz. 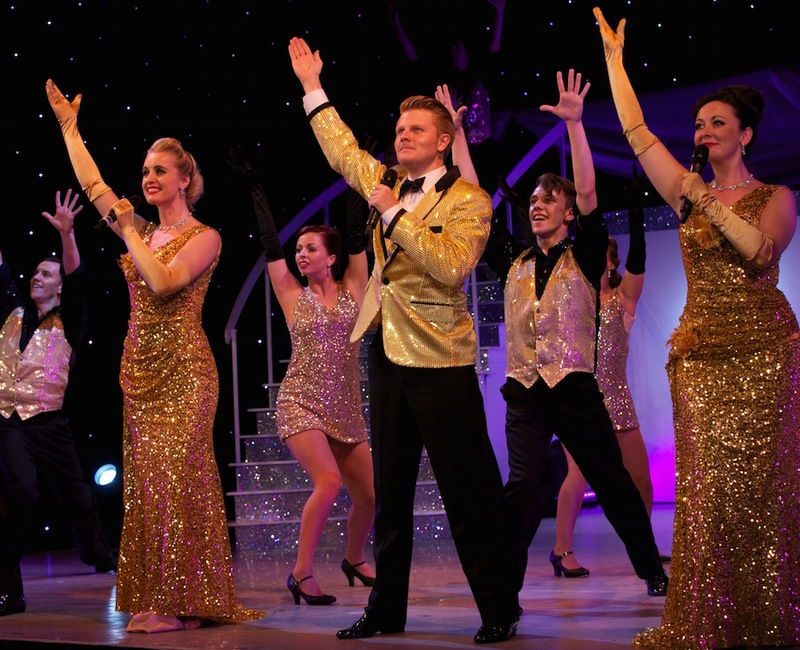 These classic songs of the Golden Age of Hollywood will be recreated live on stage with a star- studded cast of singers and dancers who are set wow the audience with their slick harmonies, glamorous costumes and ballroom dancing skills. PUTTIN’ ON THE RITZ produced by David King.